Wheels for your field frames. Titan has its own range of rugged field frames and elegant concert frames. All of Titan's frames are made to order and are manufactured in the USA. 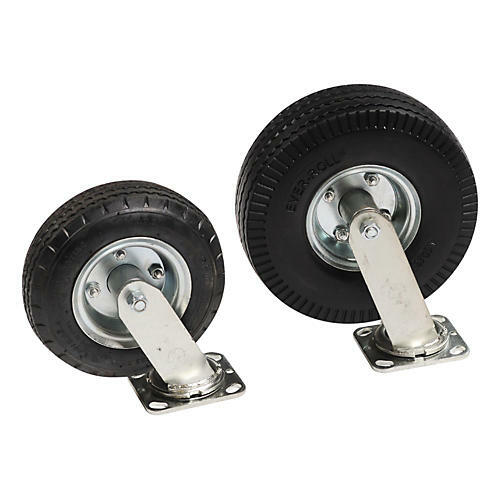 These 10" wheels are inflatable and reliable, and are built to travel well in challenging environmental situations. Order today and give your hardware better mobility, and above all reliability.